JOHANNESBURG, April 6 (Reuters) – South African President Jacob Zuma’s son said on Wednesday that there was an orchestrated plot to remove his father from the helm of Africa’s most industrialised economy. “We know it’s only not about the well being of the country … its about merely personal vendettas that they have against the President of the country,” Edward Zuma said in an interview with ENCA television station. 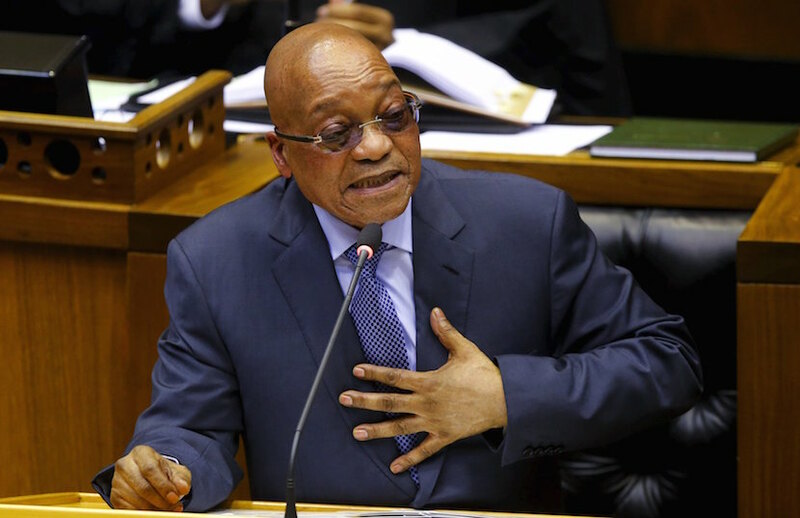 Zuma on Tuesday survived an impeachment vote in parliament launched after the constitutional court ruled he had ignored an order to repay state funds spent on his private home.